A universally appealing destination, Europe is irresistible whatever the season. Whether you’re seeking sun-kissed shorelines or snow-dusted cityscapes, our guide will point you to the best European locations to visit for every season of the year. Colourful houses teeter precariously along jagged cliffs that plunge down to crystal clear waters, warmed by the summer sun. 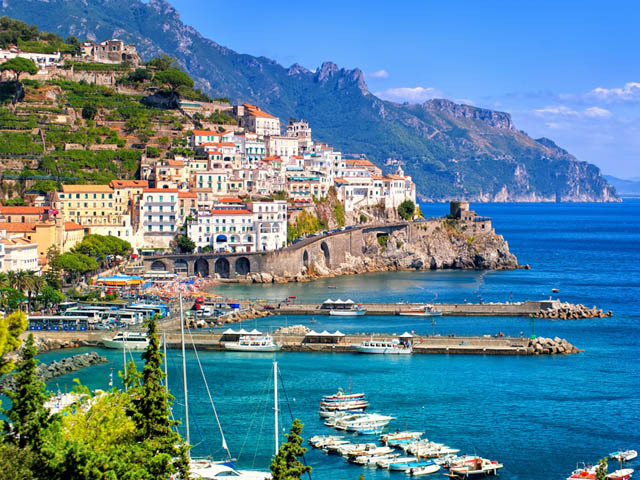 The Amalfi Coast is one of Italy’s most glamorous destinations, and a place you can’t help falling in love with. Climb up Positano’s many stairways and soak up the charms of Ravello. 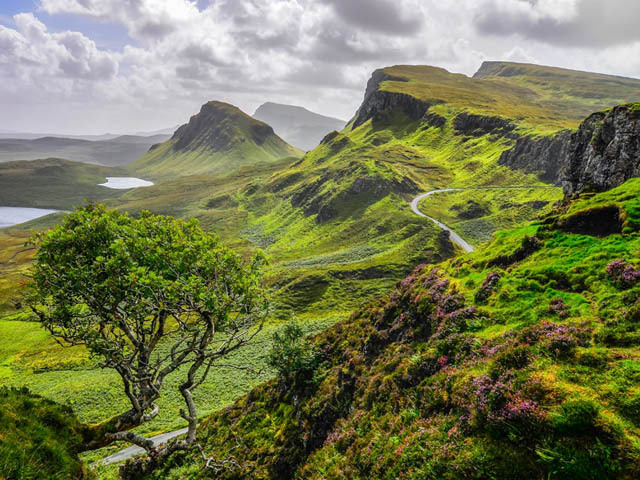 A location so often sprinkled with rain, in summer, the magical Highlands bask in the glow of the Scottish sun. See its windswept wildernesses, inky black lochs and legend-laden Eilean Donan Castle, which occupies its own tiny island. 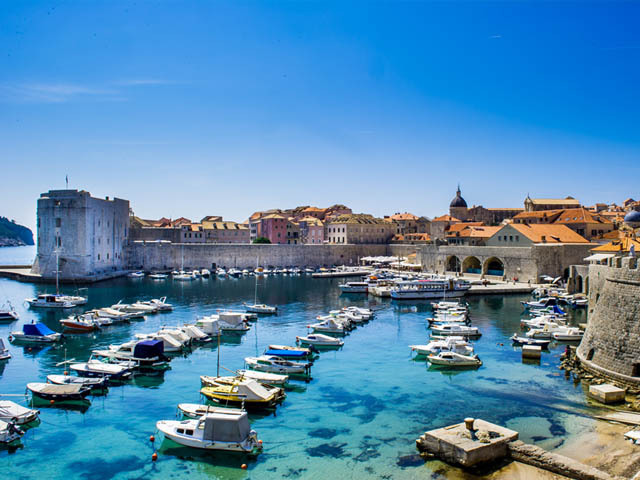 Balmy temperatures and quieter streets make Dubrovnik a superlative autumnal spot! Explore its medieval city walls, admire the Rector’s Palace and swoon at its Franciscan and Dominican monasteries in the clement afternoon sun. As the autumn leaves change from green to gold to russet and magenta, Bavaria’s landscapes are aglow with colour. 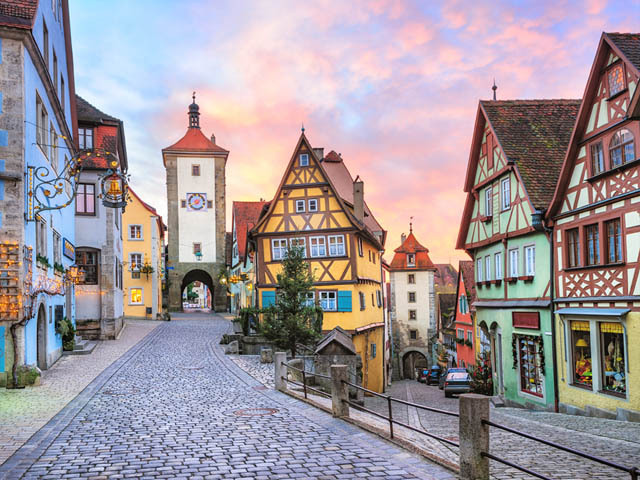 Journey through its forests for show-stopping natural vistas and visit the attractive medieval town of Rothenberg. Don’t forget to explore the Baroque beauty of Munich and enjoy a beer or two. A generous dusting of snow turns Moscow’s palaces and squares into a fairy-tale winter wonderland. 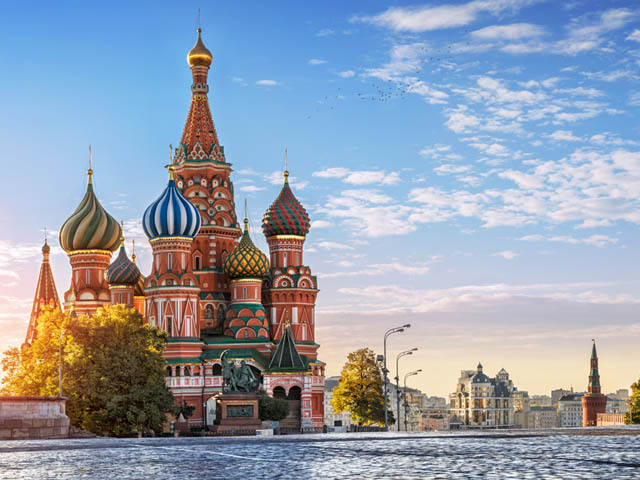 A true feast for the eyes, wrap up warm and pirouette your way around St Basil’s Cathedral, the Kremlin Walls and Gorky Park. 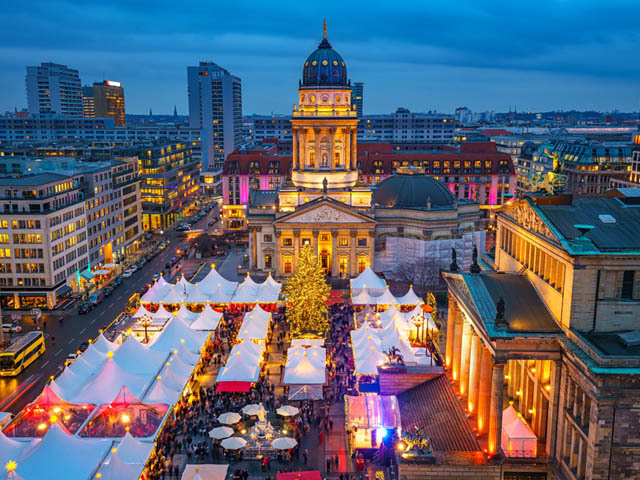 Germany’s capital comes alive at Christmas as the aroma of glühwein and gingerbread permeates the air. We’re talking Christmas markets galore. Shop for handcrafted gifts and tuck into currywurst before visiting Checkpoint Charlie and the Brandenburg Gate. Tulips, tulips, tulips! 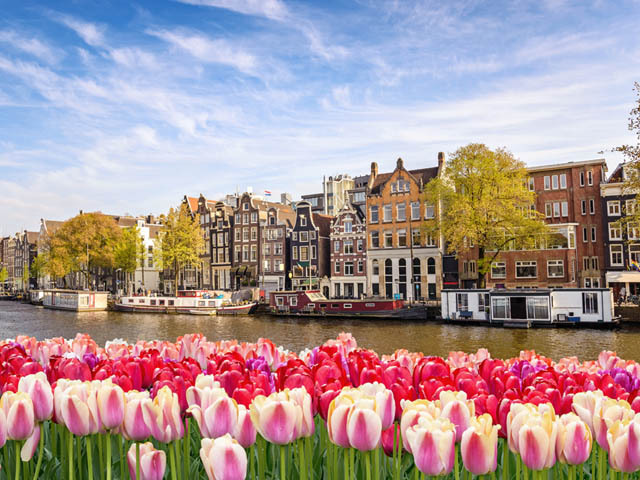 The capital of the Netherlands is positively blooming come springtime. 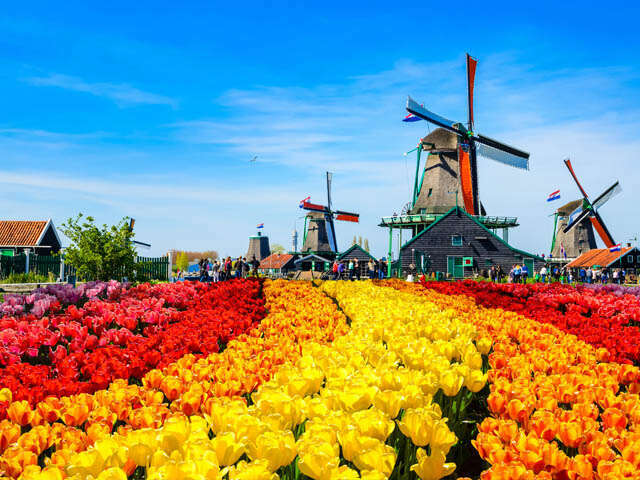 Jump on a bike and weave around its canals, see the Dutch masters at the Rijksmuseum, and pay a visit to Keukenhof tulip fields for a floral fiesta. “April in Paris, this is a feeling that no one can ever reprise…” So sung Ol’ Blue Eyes. There’s a reason this captivating French city is beloved at this time of year. Chestnut groves blossom, café terraces come alive, and cherry blossoms perk up the boulevards. 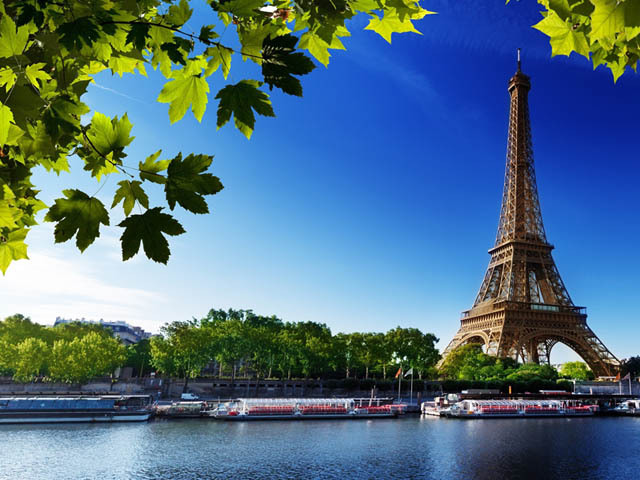 Amble along the Seine ascend the Eiffel Tower for a spectacular spring cityscape.